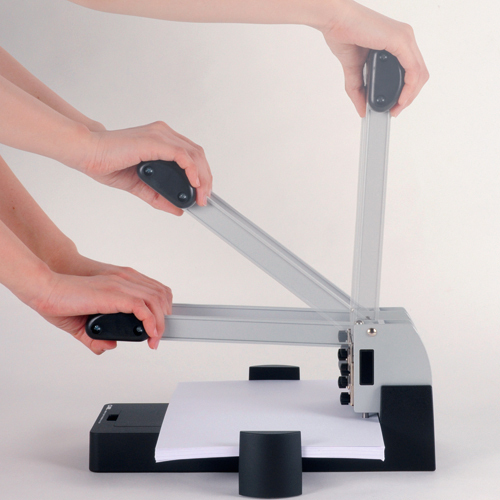 Powerful and accurate high capacity 2 hole punch. 2 Hole Punch. Capacity - 150 Sheets. 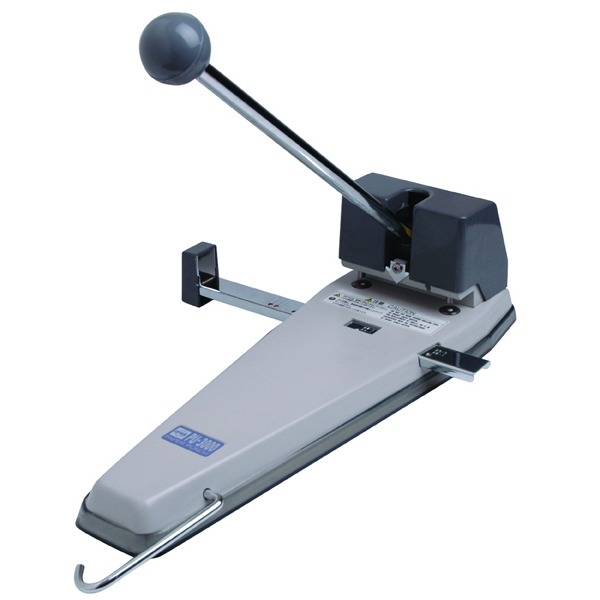 Carl heavy-duty, high capacity 2 hole punches make punching large quantities of paper quick and easy. 2 Hole Punch. Capacity - 145 Sheets. 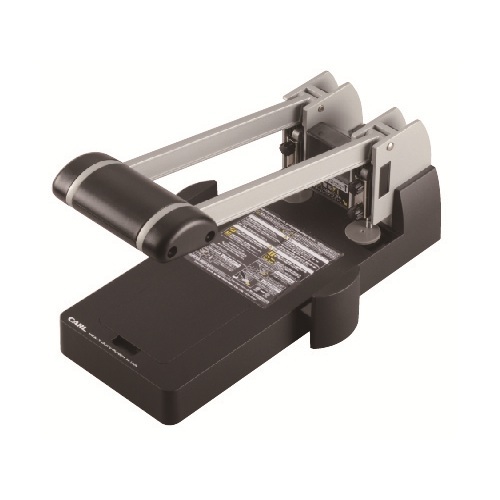 Super duty hole punch that punches 300 sheets in only one stroke. 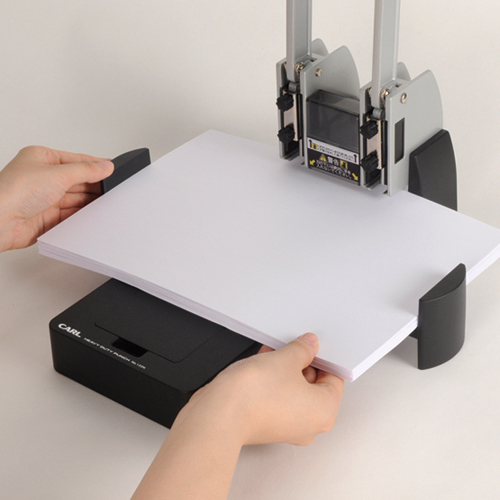 Equipped with a centering paper guide for A4 paper that can be folded away for bigger paper formats. Depth can be adjusted easily for different margin standards. Handle is equipped with a locking device and the front with a cover hatch for safety. 2 Hole Punch. 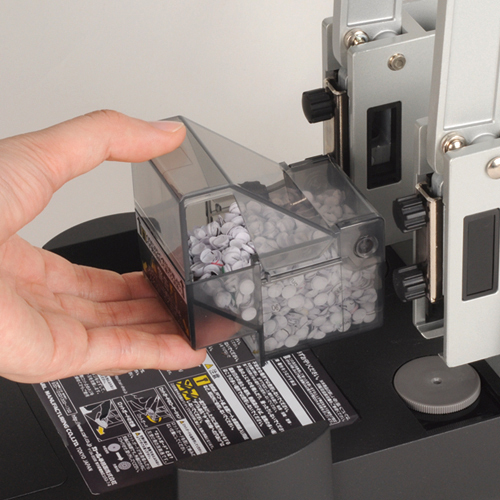 Capacity - 300 Sheets. 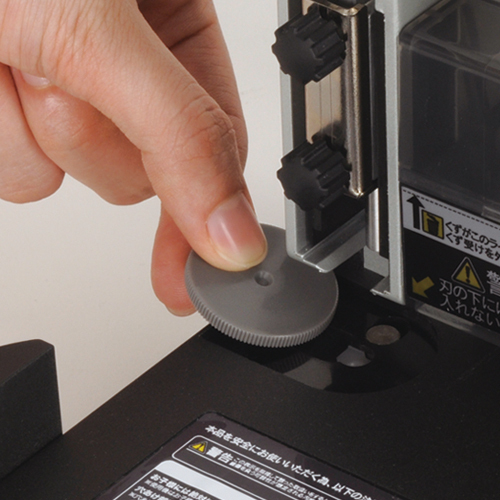 5 Year Warranty - Replacement punching discs and pins available. 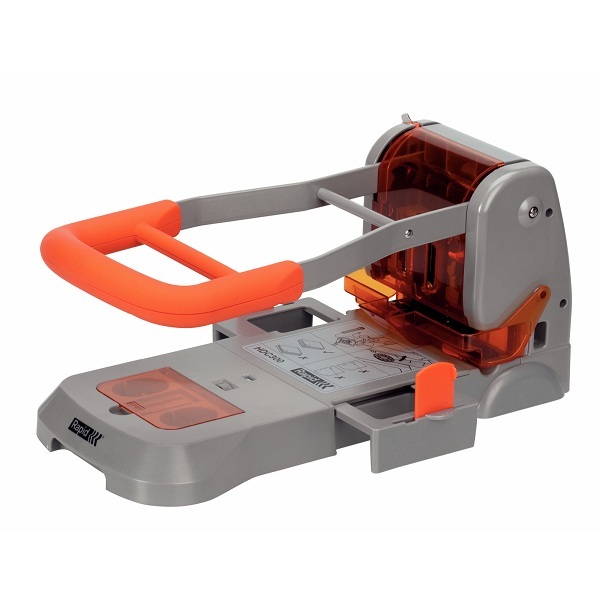 Premium quality extra heavy duty two hole punch. Long lever action for increased leverage and long base for added stability. 2 Hole Punch. Capacity - 106 Sheets.